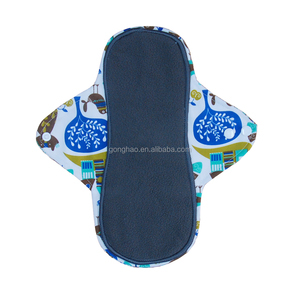 Hangzhou Credible Sanitary Products Co., Ltd. The pads are meant for personal use only, and should not be shared with others. Then place into diaper pail or into a separate pail or wet bag. 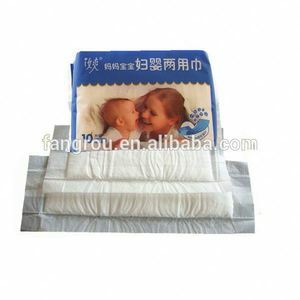 We can customize ANY LOGO on the cloth diaper according to your request. With years of export experience along with excellent quality, advanced services and competitive prices, Kingnod has won numerous customers' trust and support. Learn More Our Company With years of export experience along with excellent quality, advanced services and competitive prices, Fangrou has won numerous customers' trust and support. With years of export experience along with excellent quality, advanced services and competitive prices, Fangrou has won numerous customers' trust and support. &#9679;. 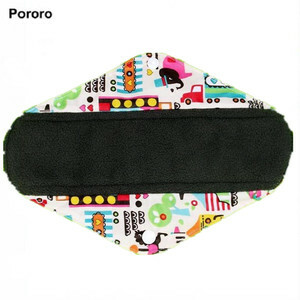 Product: Menstrual Pad Outer: Waterproof PUL Inner: Bamboo Cotton Middle: 2Layers Microfiber Color: Plain / Print Size: 18*26cm / Accept custom Package: 5pcs /opp bag Delivery: 3-20days Remark: All sizes and colors can produce base on your requirement. 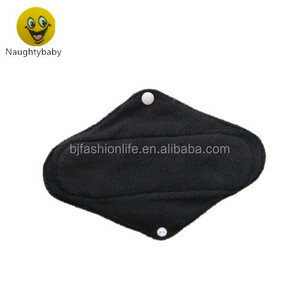 Alibaba.com offers 5,870 menstrual pads products. About 60% of these are sanitary napkin, 12% are rehabilitation therapy supplies, and 9% are other healthcare supply. 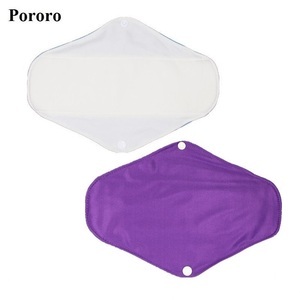 A wide variety of menstrual pads options are available to you, such as free samples, paid samples. There are 5,866 menstrual pads suppliers, mainly located in Asia. The top supplying countries are China (Mainland), Taiwan, and South Korea, which supply 98%, 1%, and 1% of menstrual pads respectively. 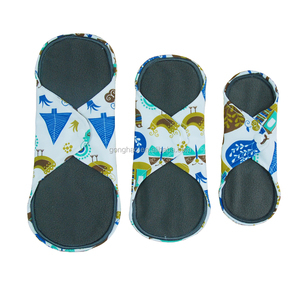 Menstrual pads products are most popular in North America, Domestic Market, and Western Europe. You can ensure product safety by selecting from certified suppliers, including 1,638 with Other, 1,631 with ISO9001, and 441 with ISO13485 certification.